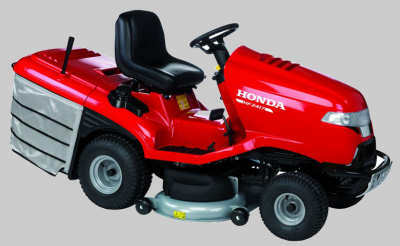 Honda lawn mowers are renowned for their reliability and finish. 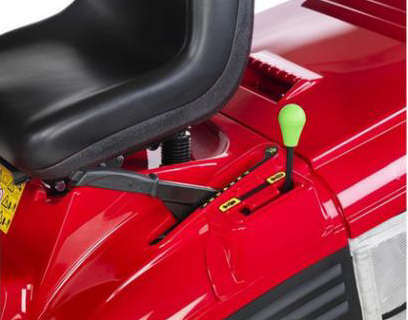 Honda pride themselves in their quality control. Only this HF2417HME model has twin fan assist bag collection, for perfect grass collection in any Irish garden. We are happy to deliver your new Honda mower right to your garden. 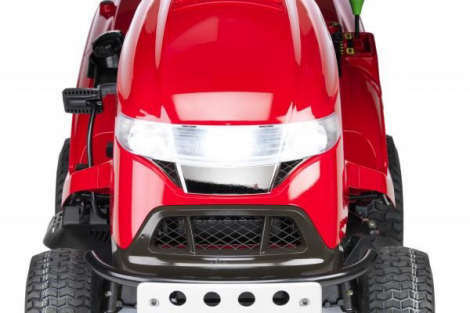 This model is the latest Honda lawn mower with the intergrated mulching system. Contra Rotate Twin Blades with twin fan system for better grass collection. Tel 028 ( from ROI 048) 302 66665. Last few at this price!! We deliver honda lawn mowers anywhere in Ireland - ring or email for a delivery quote to your county Tel 028 (from ROI 0044 28) 302 66665. All lawn mower prices include vat @20 %.